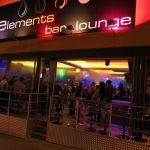 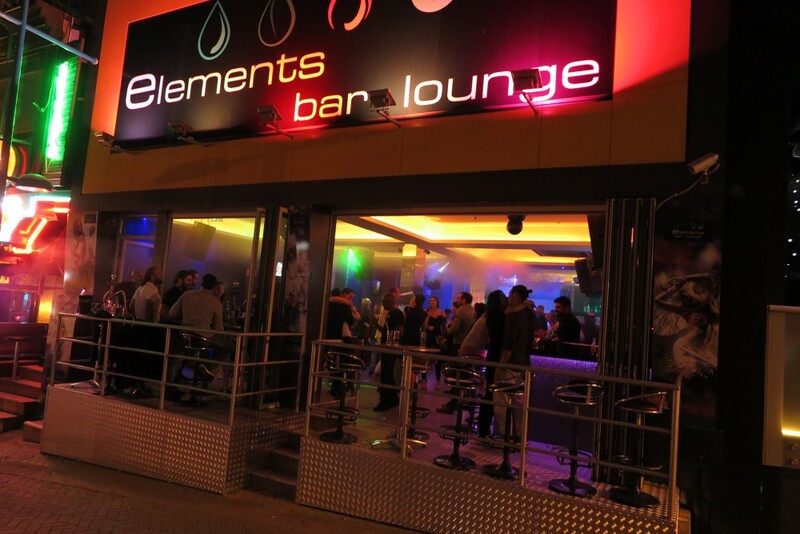 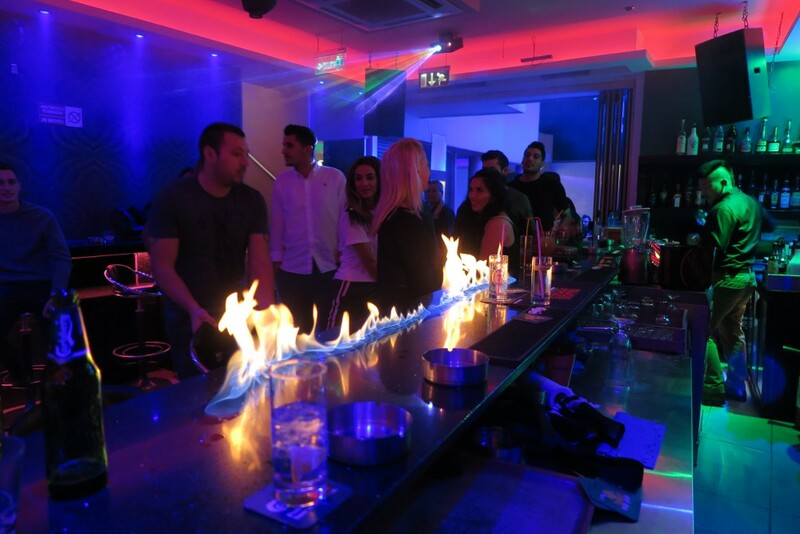 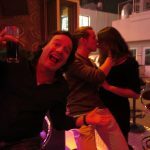 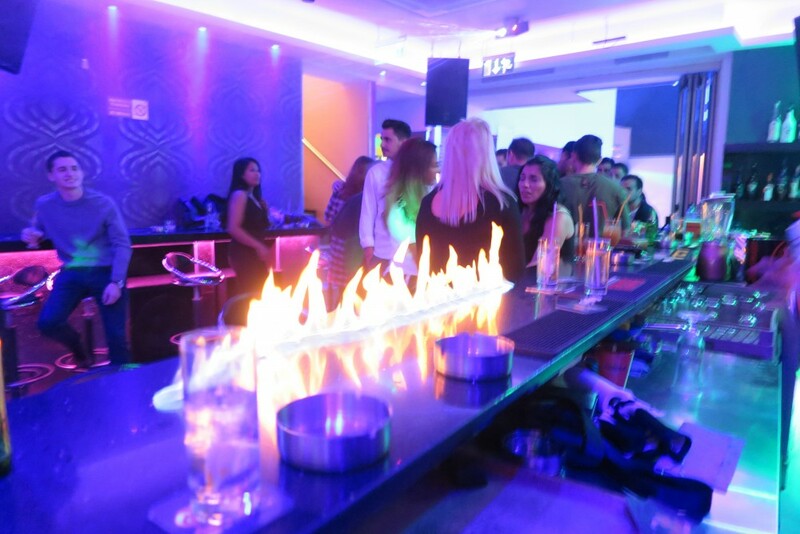 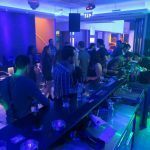 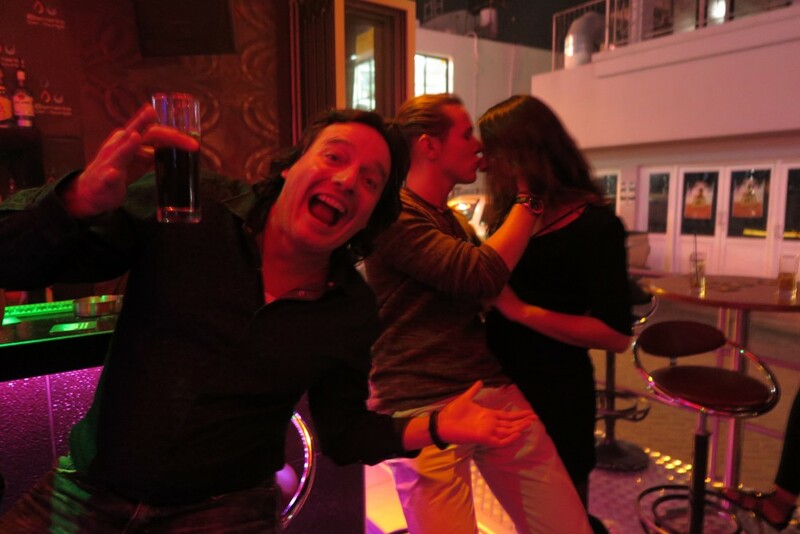 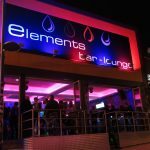 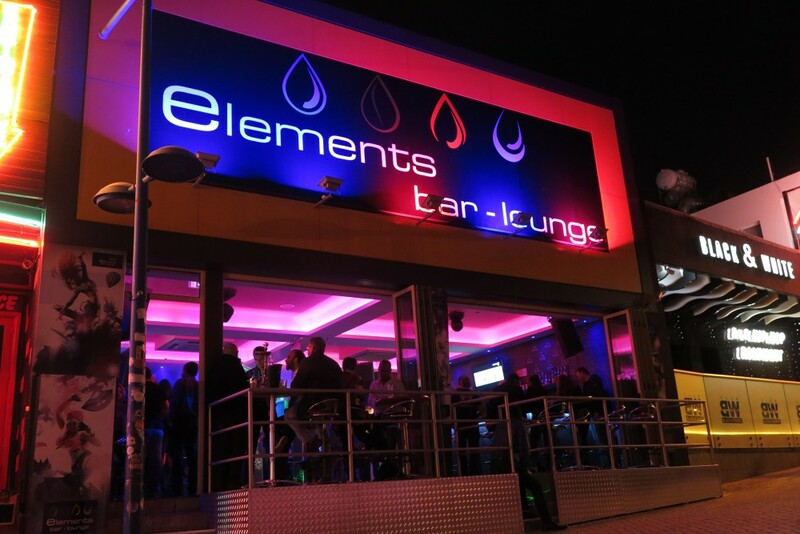 It was Elements Bar & Lounge Grand Opening Party. 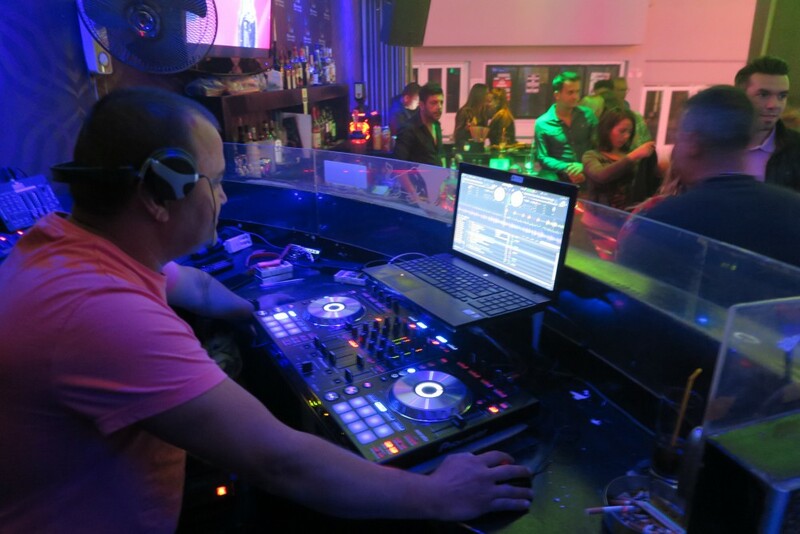 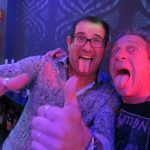 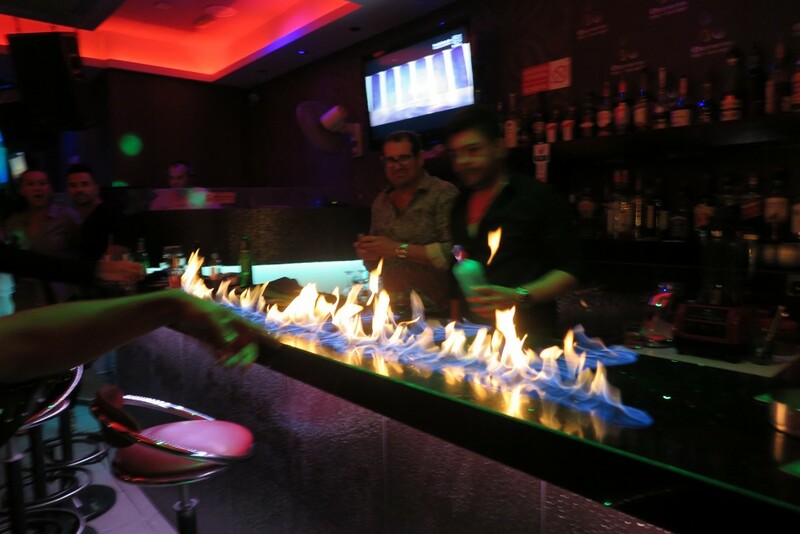 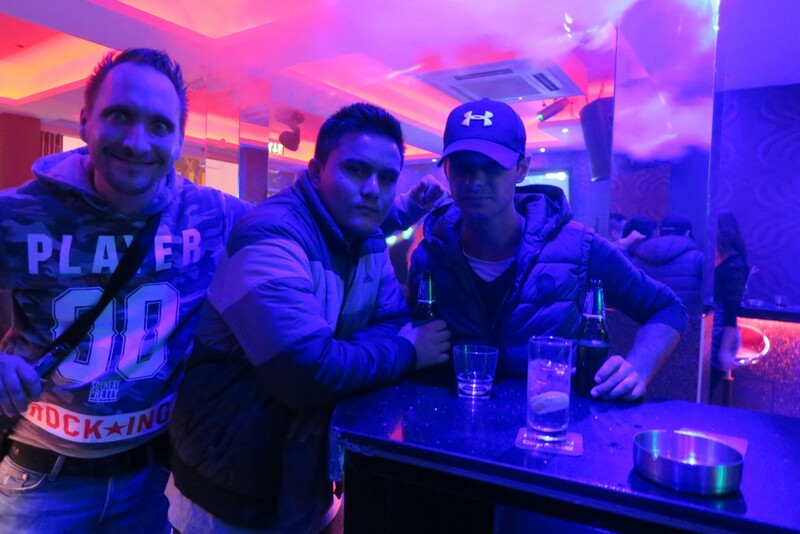 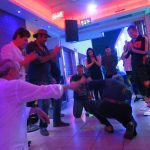 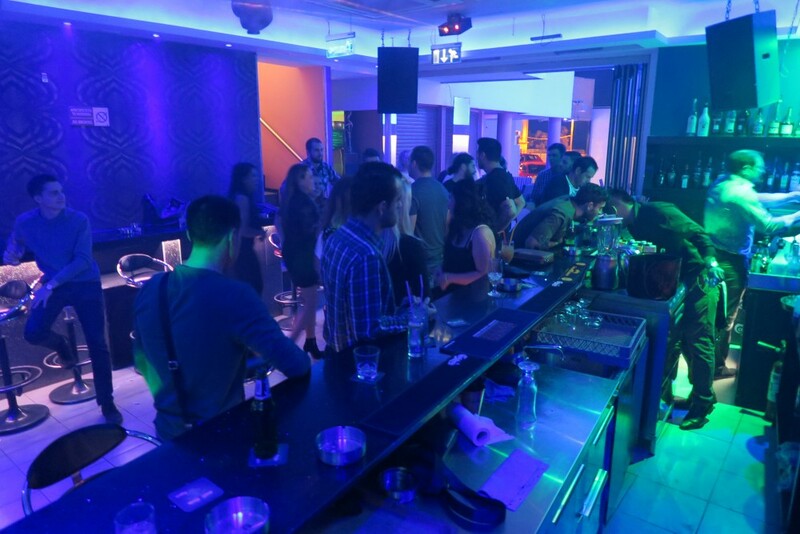 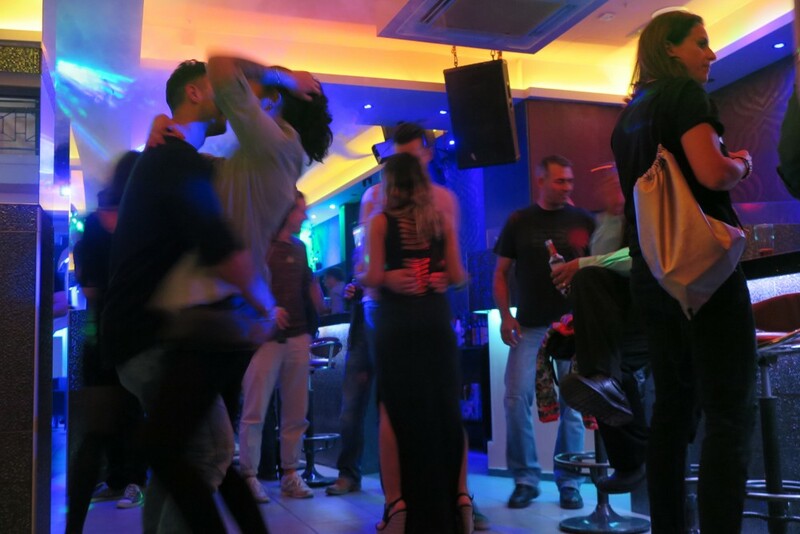 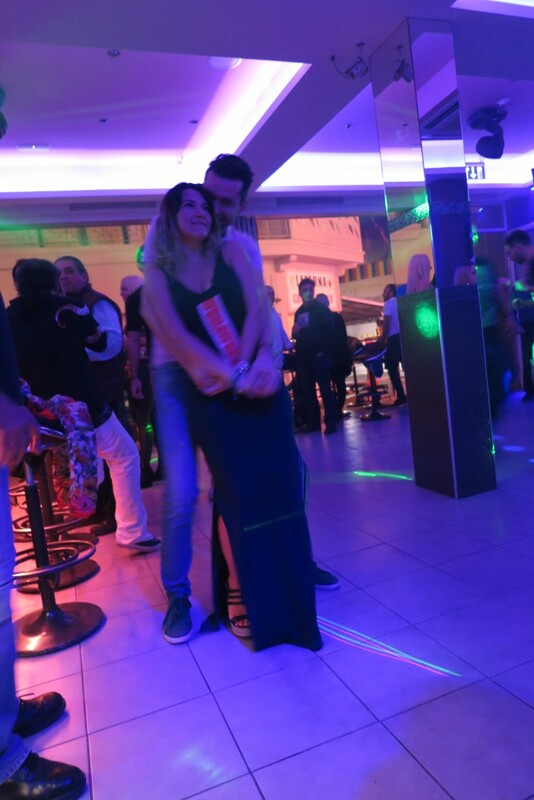 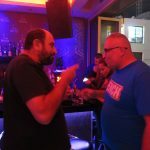 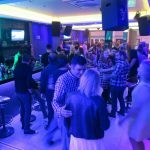 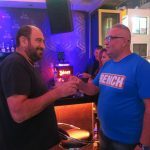 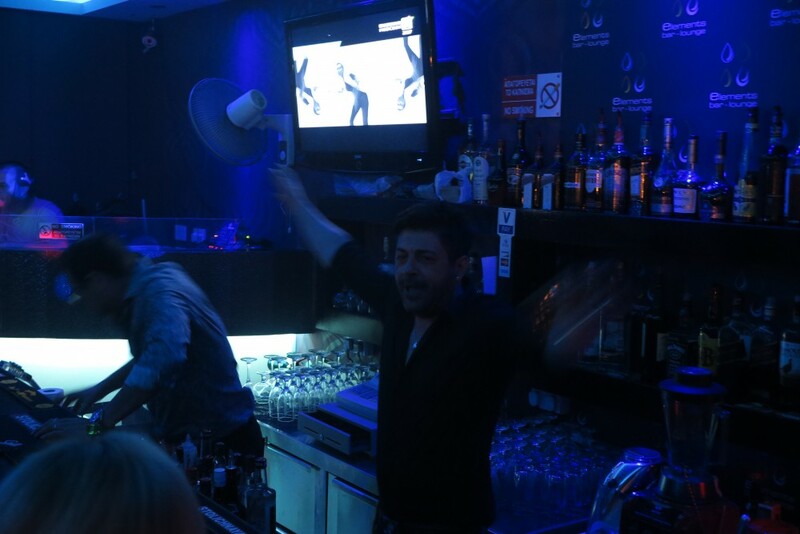 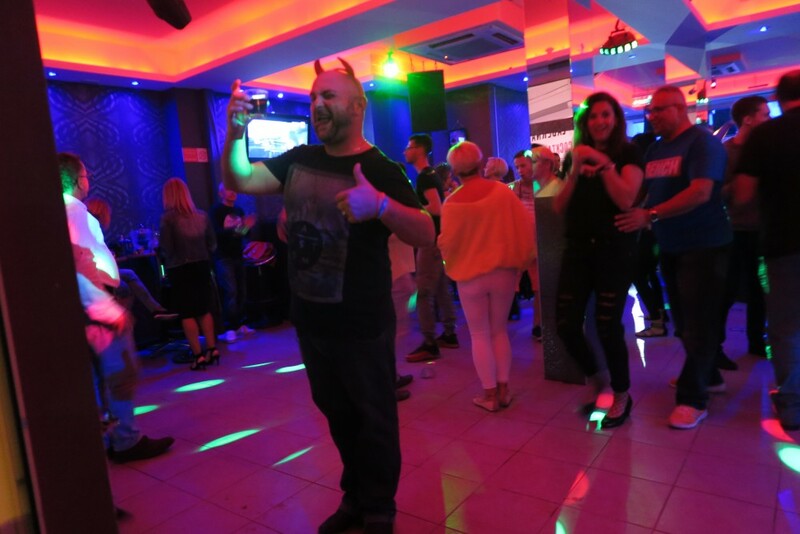 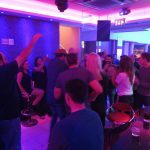 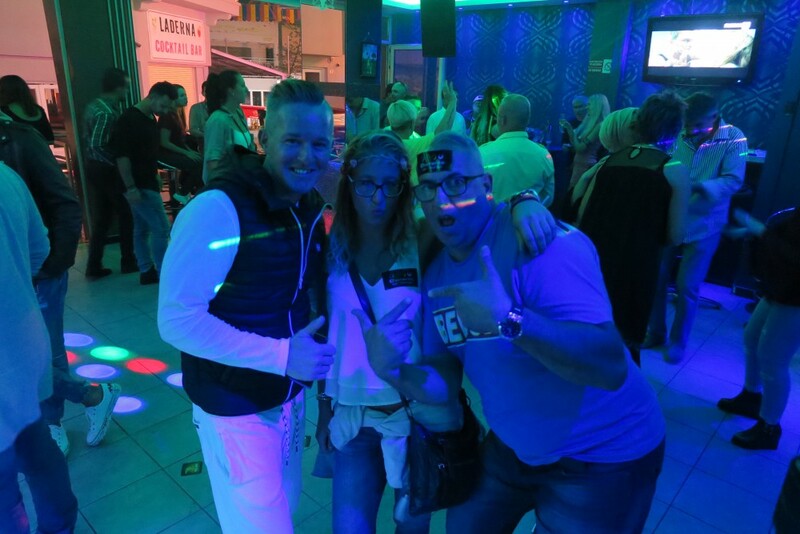 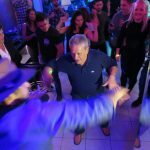 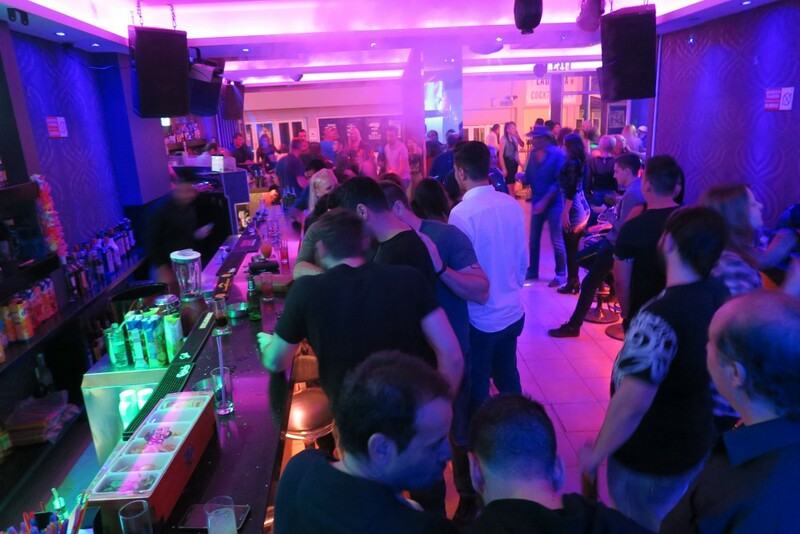 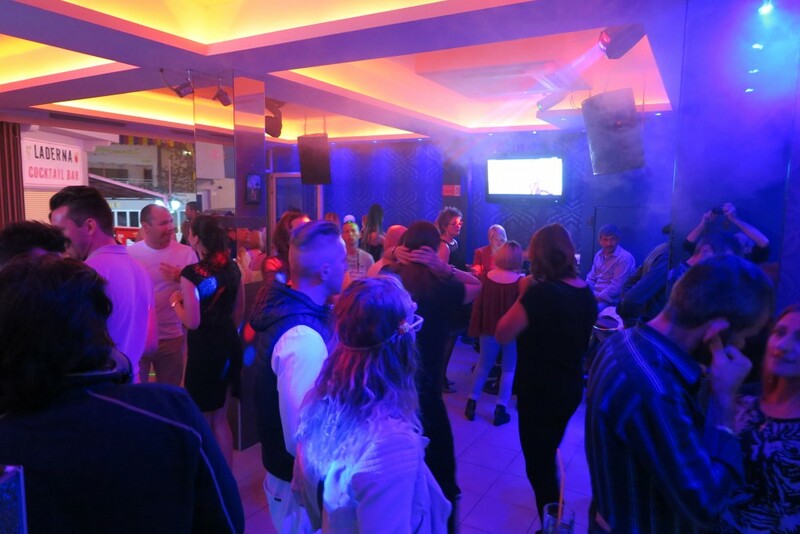 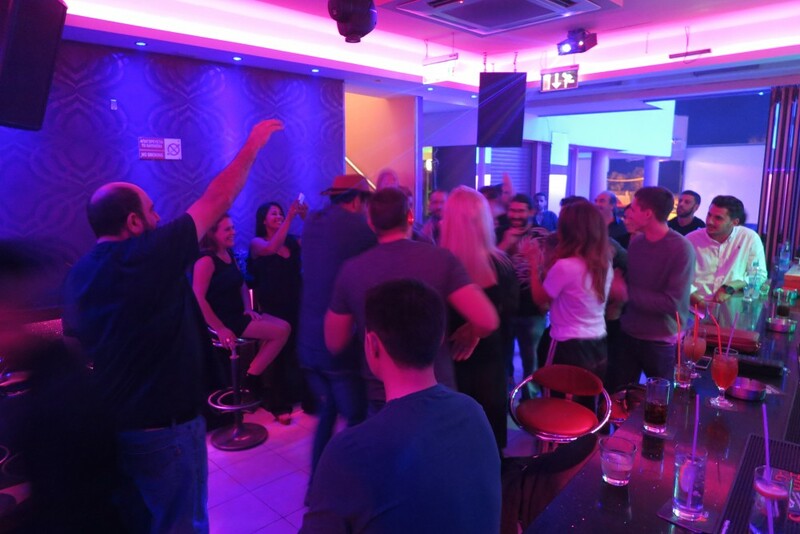 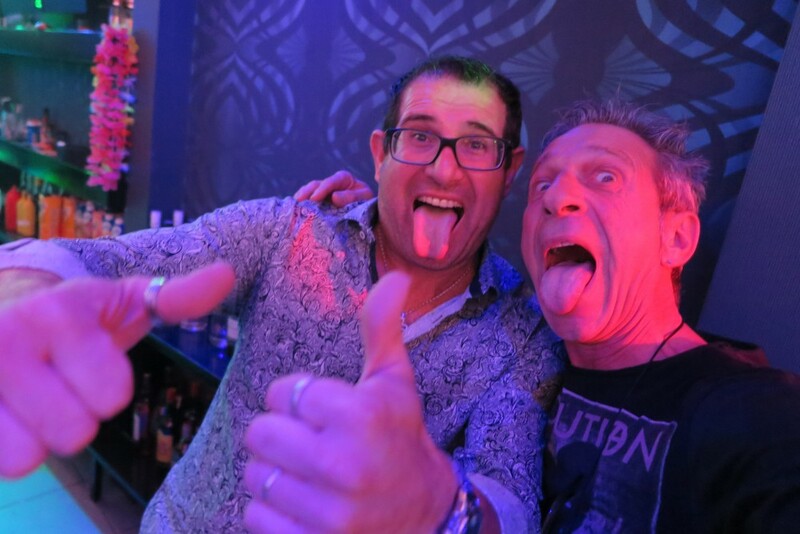 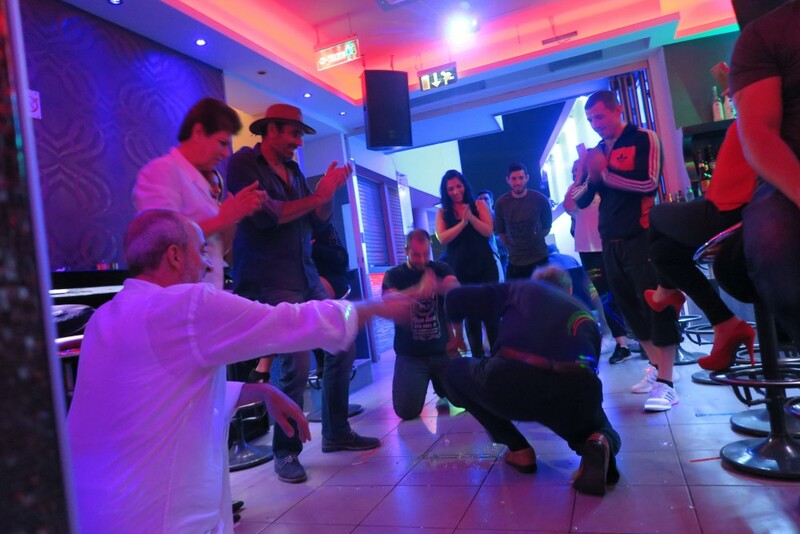 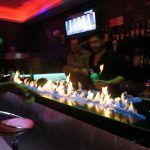 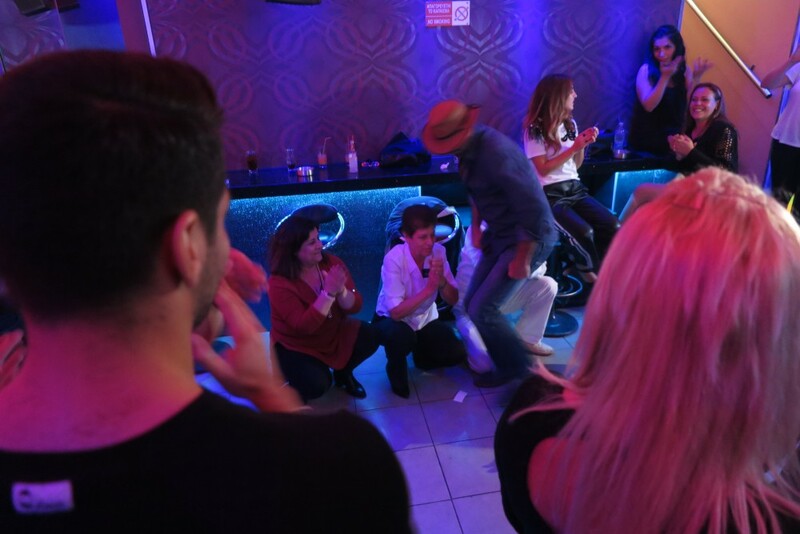 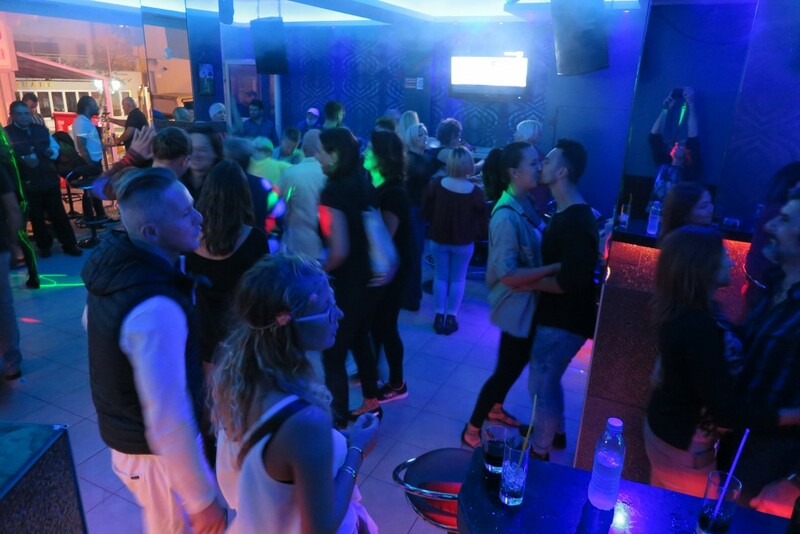 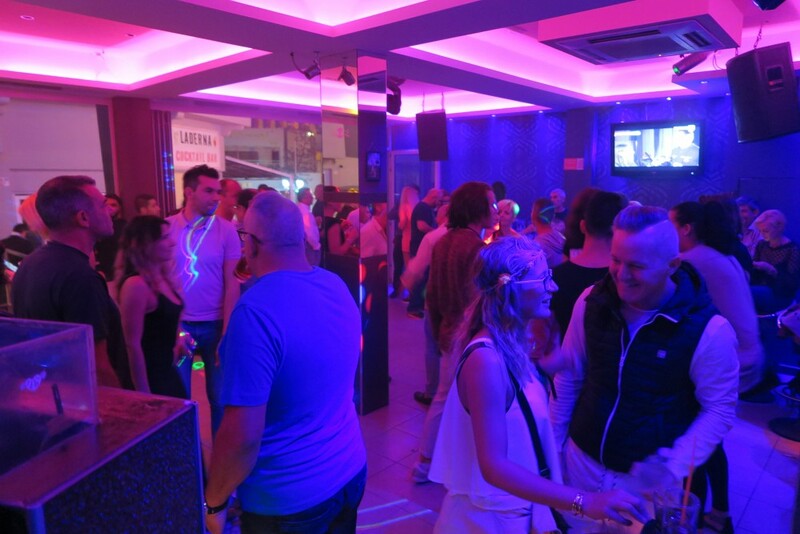 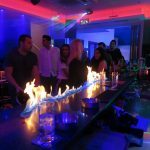 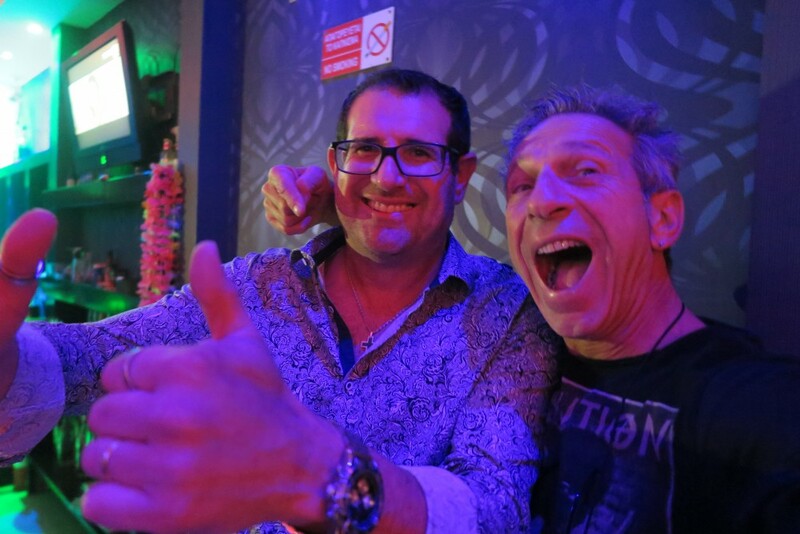 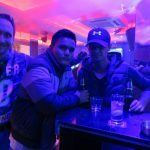 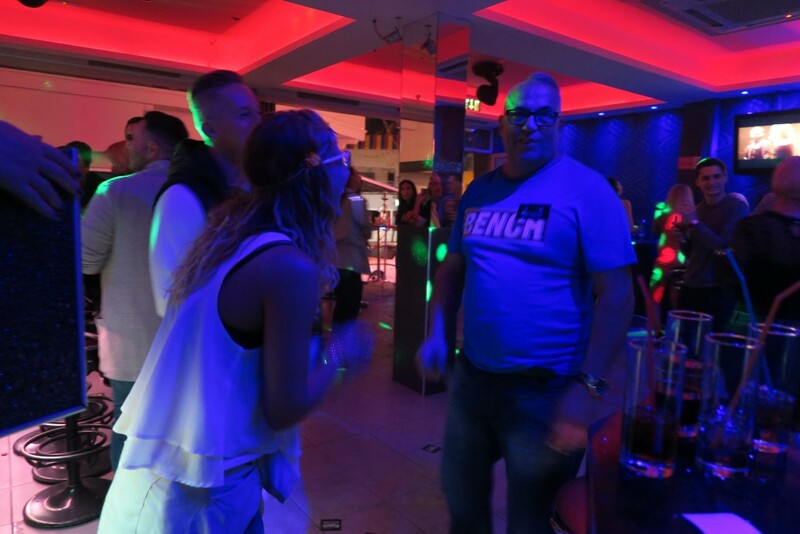 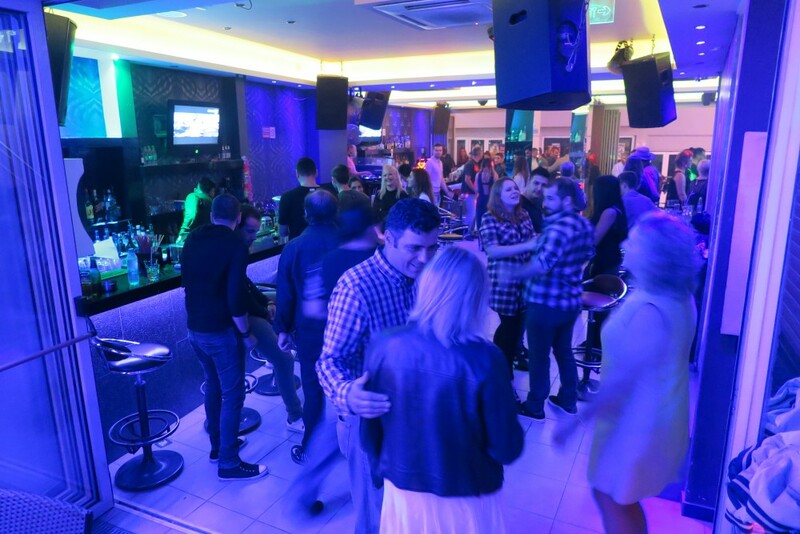 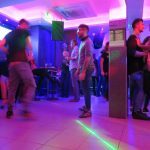 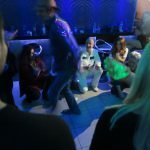 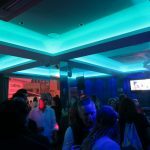 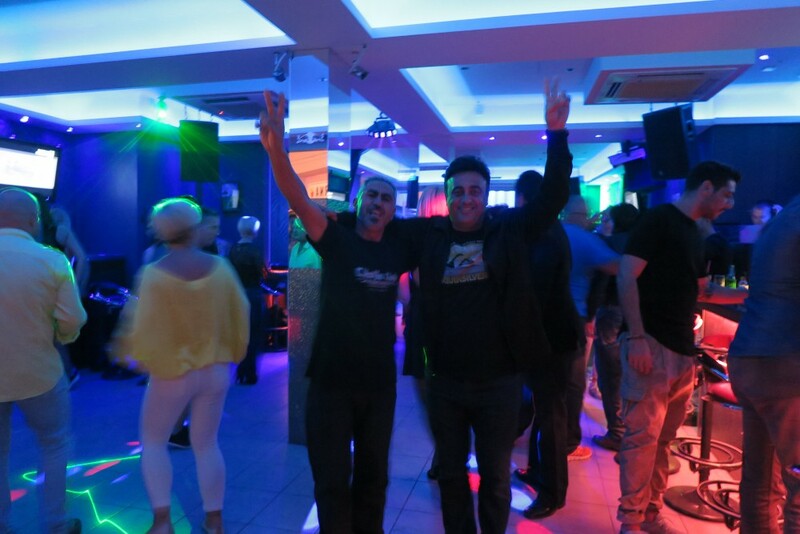 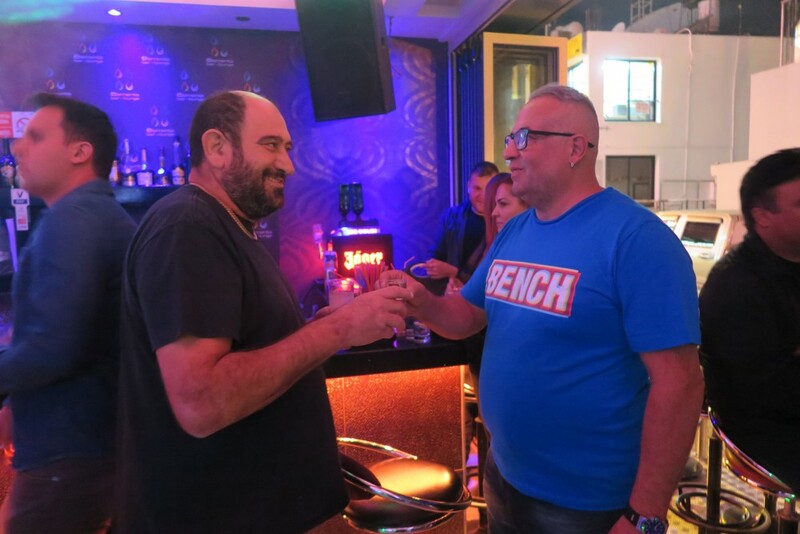 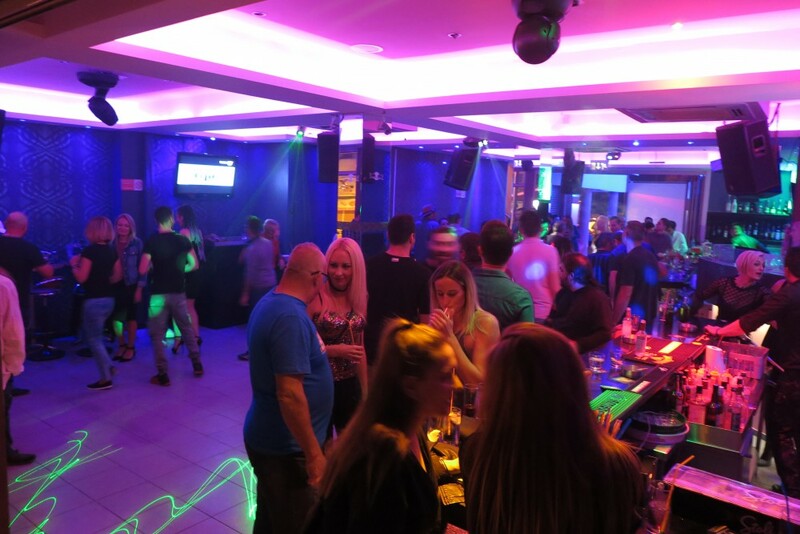 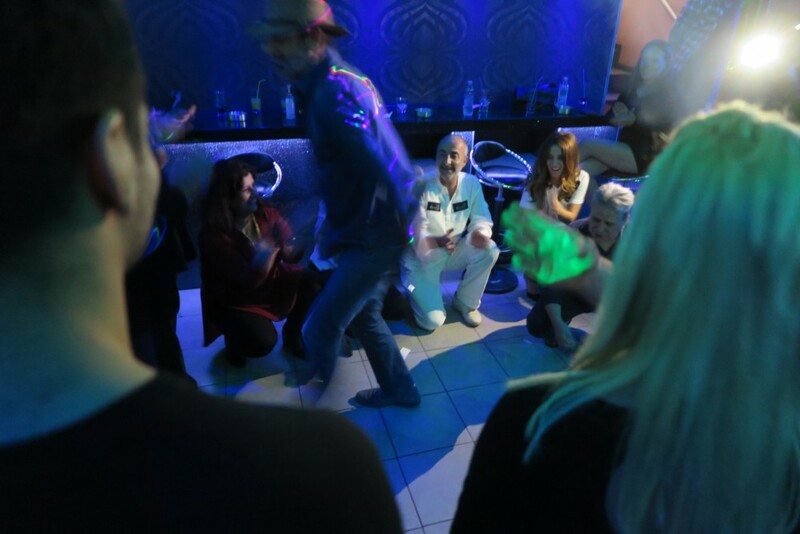 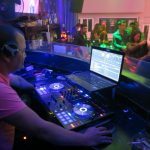 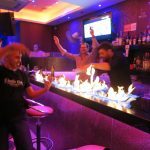 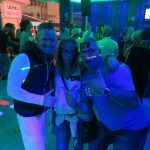 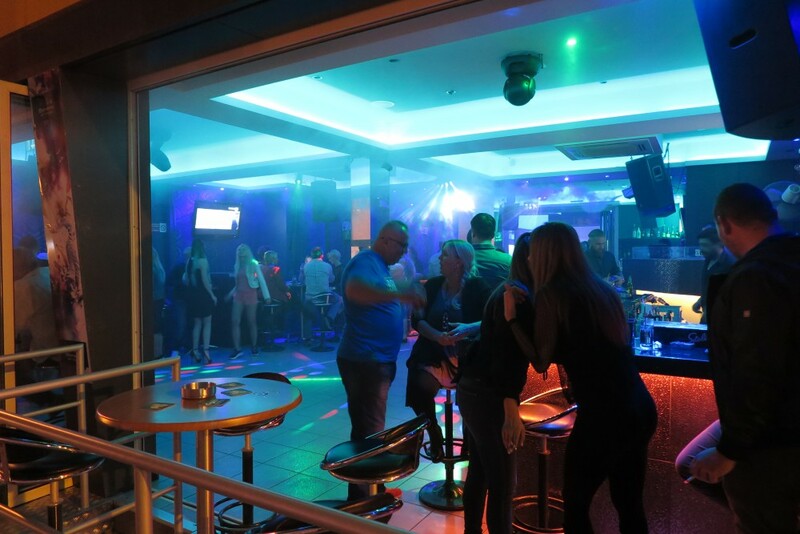 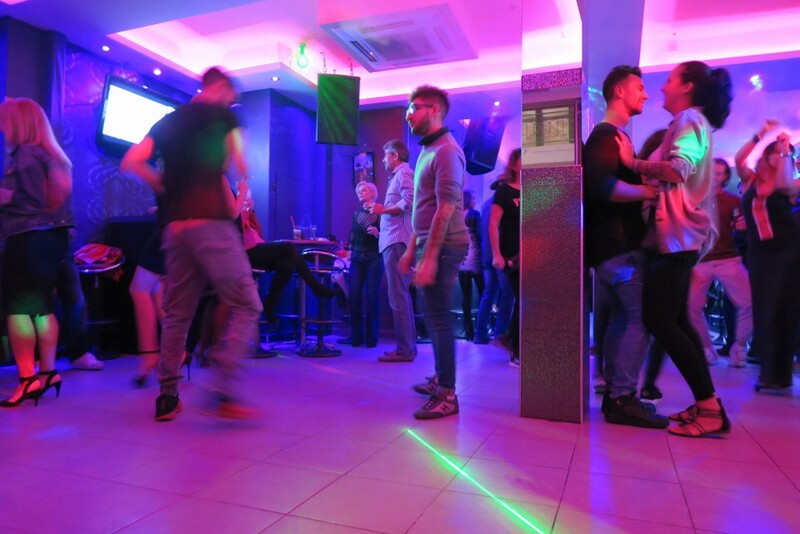 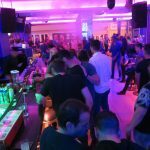 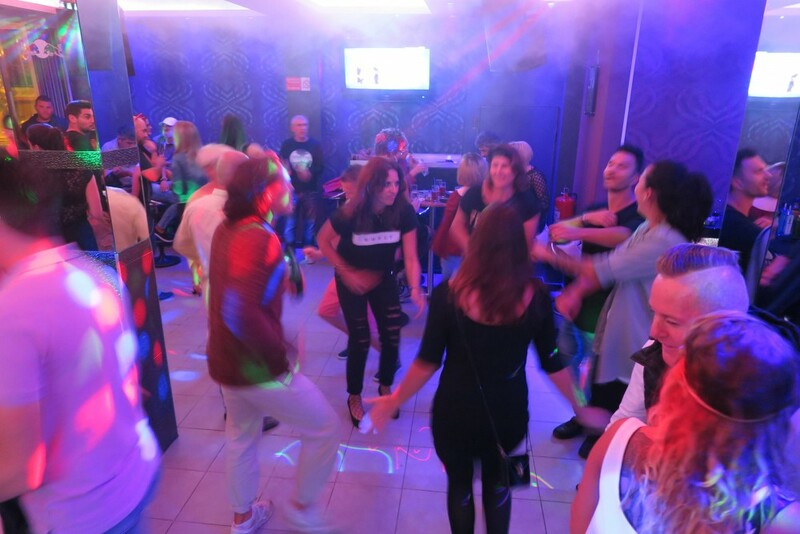 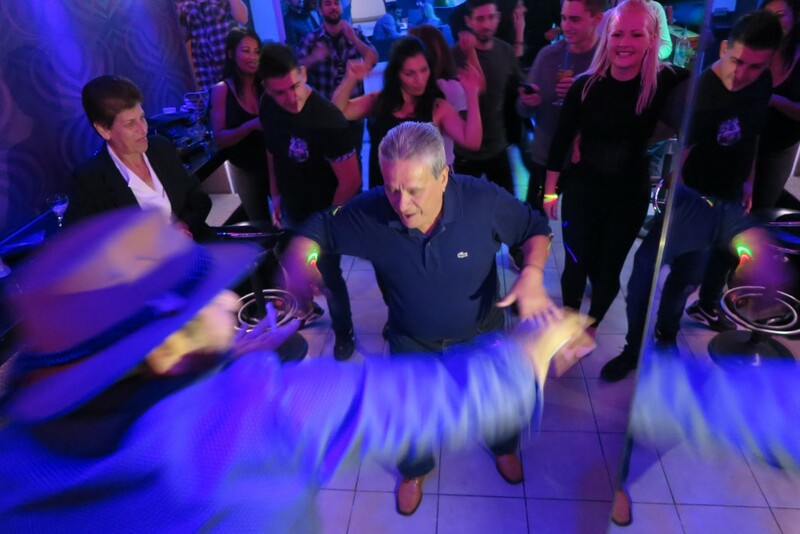 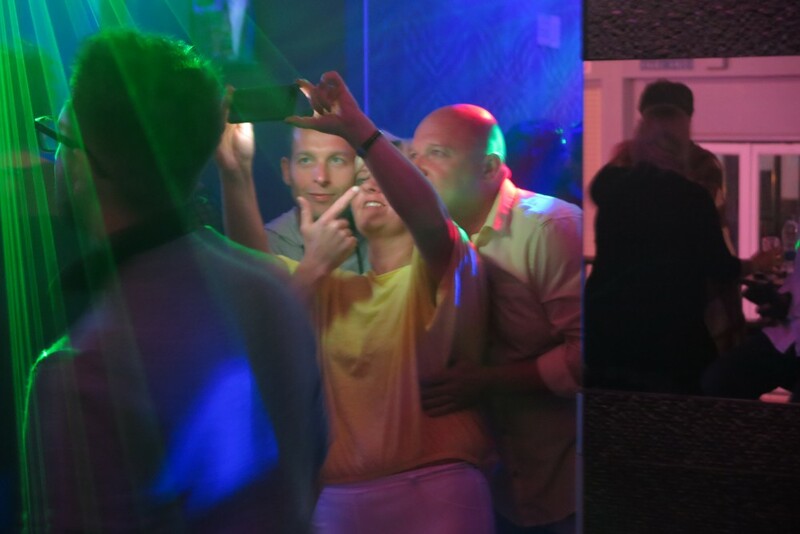 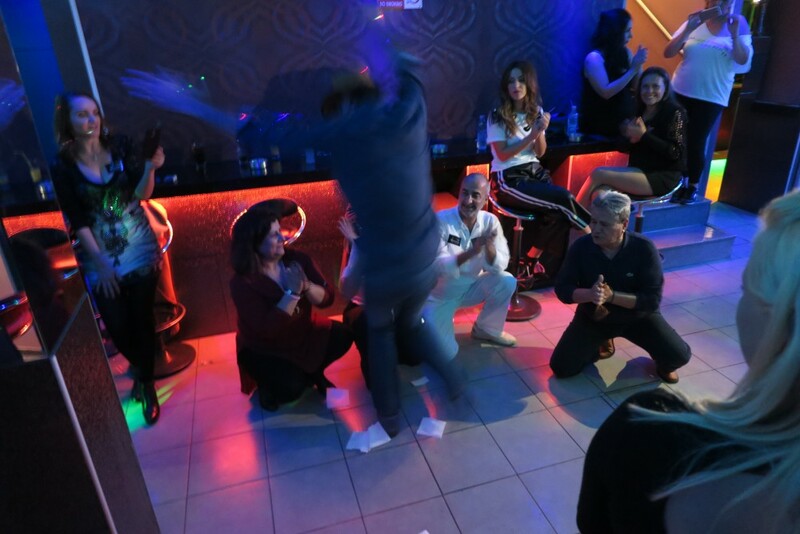 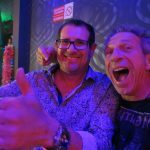 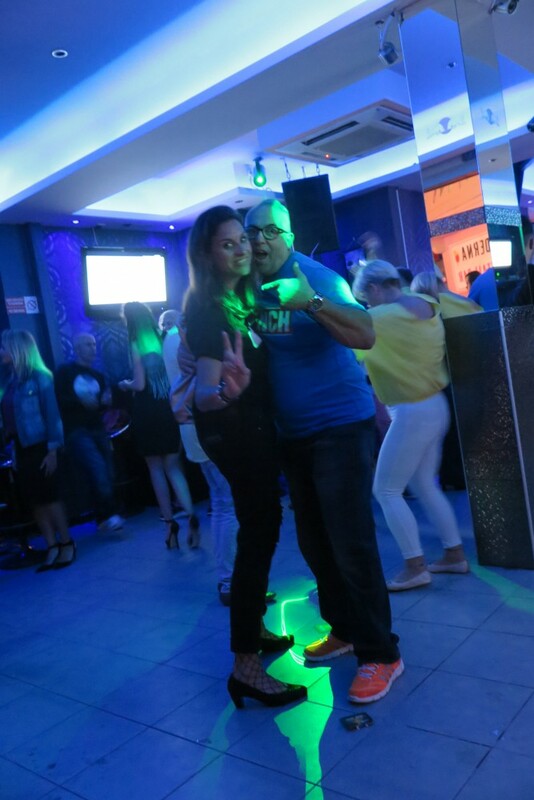 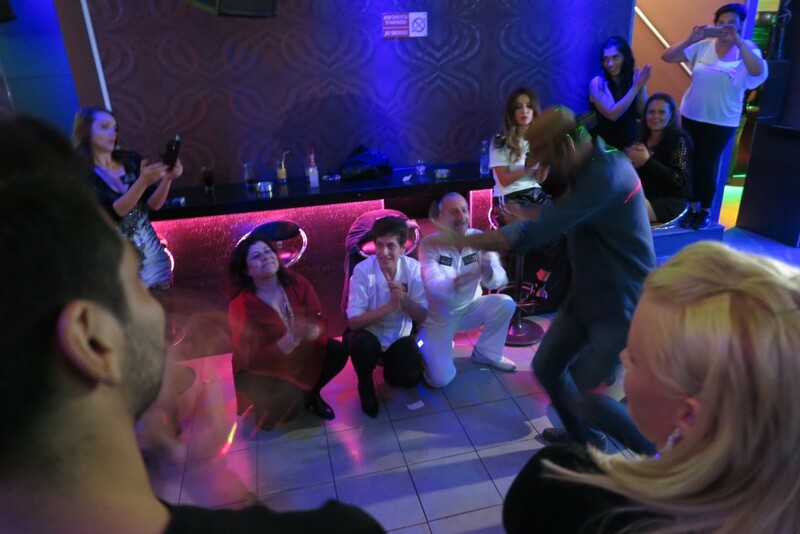 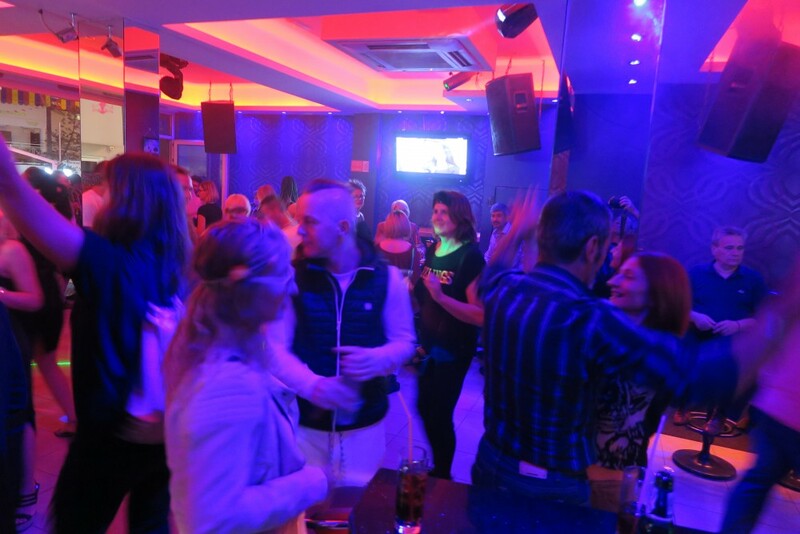 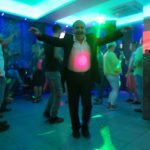 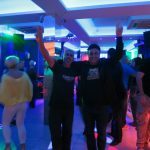 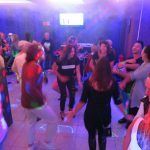 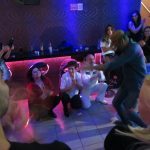 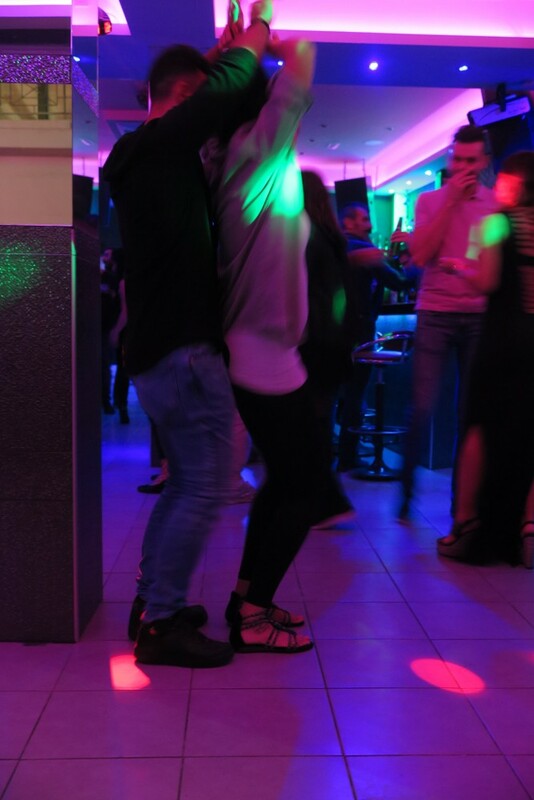 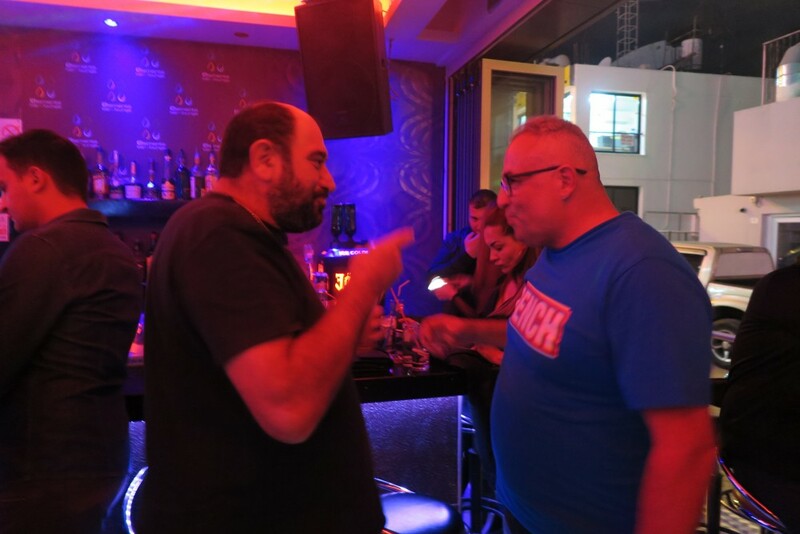 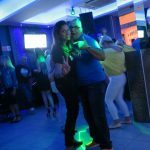 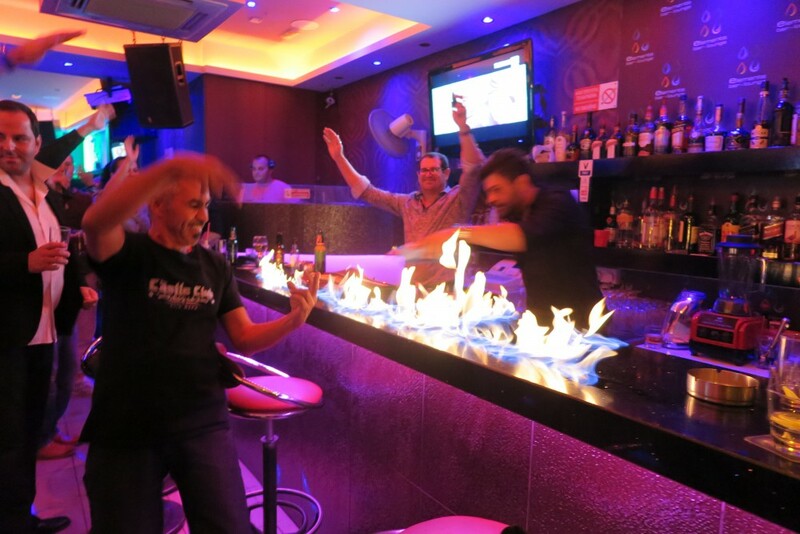 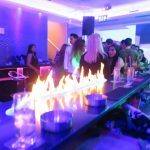 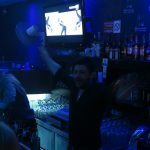 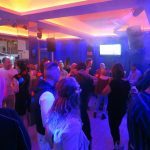 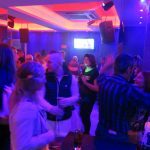 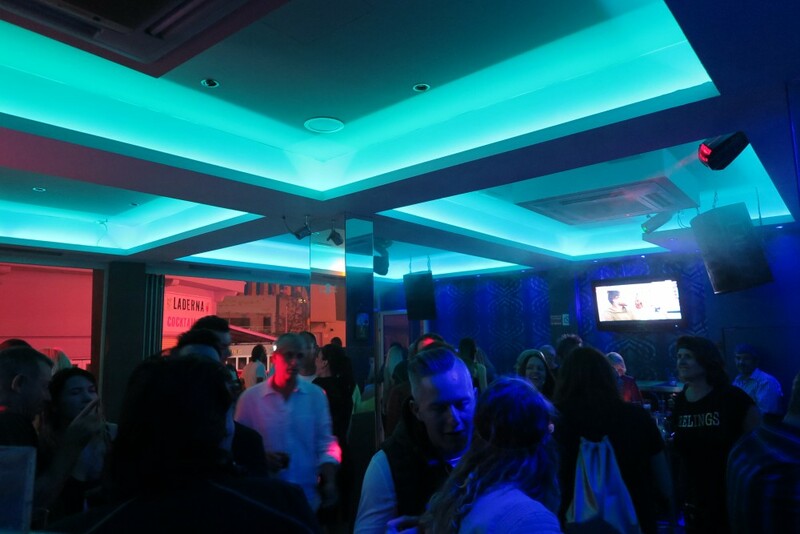 Panicos & Andreas had made a really cool transformation, from the Place Bar to the ‘Place to be‘, more room to dance for a truly international mix of clubbers, that were in the mood to get into the fifth element ‘Spirit’ !!! 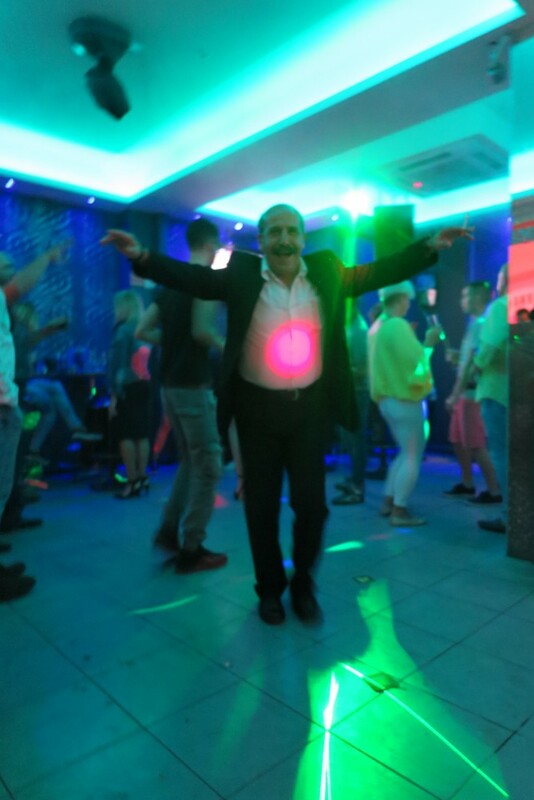 He’s got the Spirit !